An example schedule calendar, helps you to track your appointments and meeting schedule, send invitation and track day plan, share and publicize your calendars. Click here to free download Edraw Calendar Software. 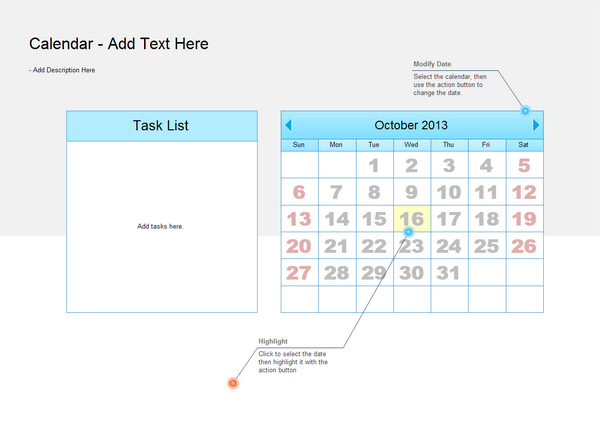 Then you can apply the built-in templates to create schedule calendar soon.